Employment opportunities with West Cheshire Museums. Contact details for West Cheshire Museums, and the individual sites. 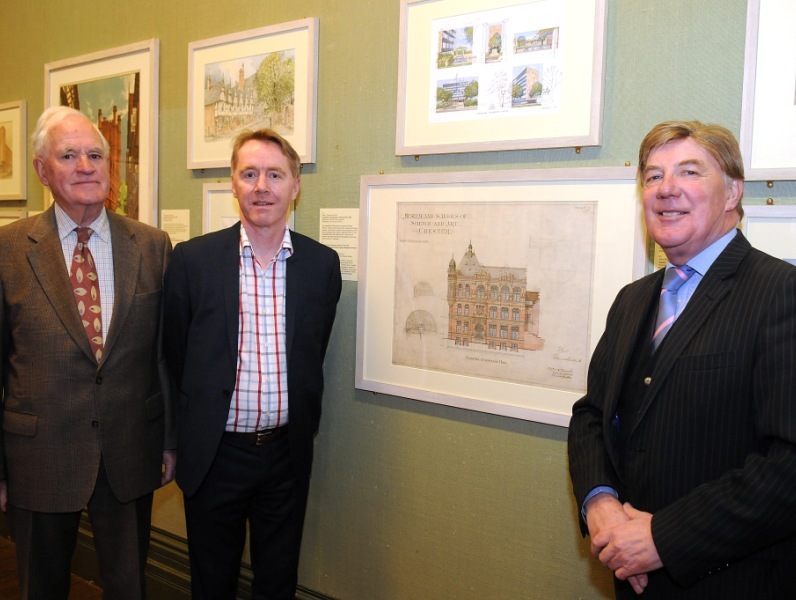 Archive of news and press releases from West Cheshire Museums.